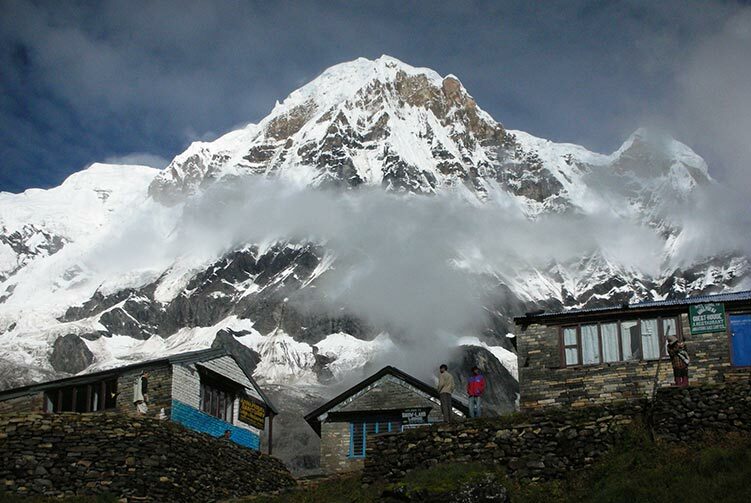 On the Lhotse Expedition climbers are attempting the fourth highest peak in the world (8516m). 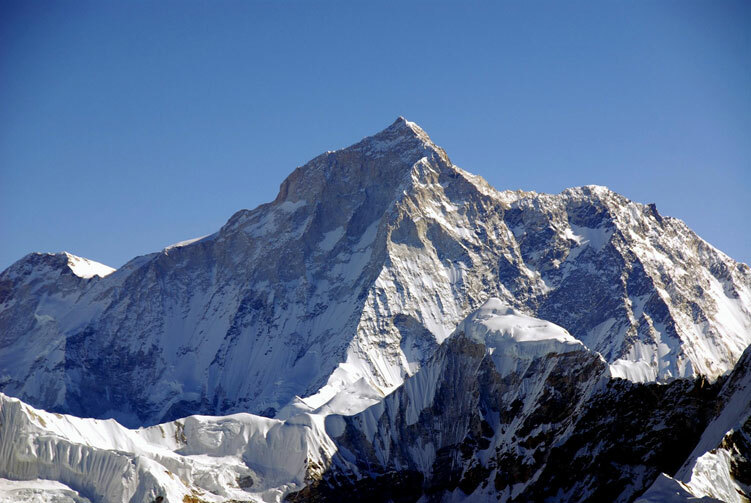 Lhotse, which means 'south peak', is part of the Everest massif. After several expedition teams had attempted to climb this mountain, it was first successfully climbed by a Swiss expedition in 1956. 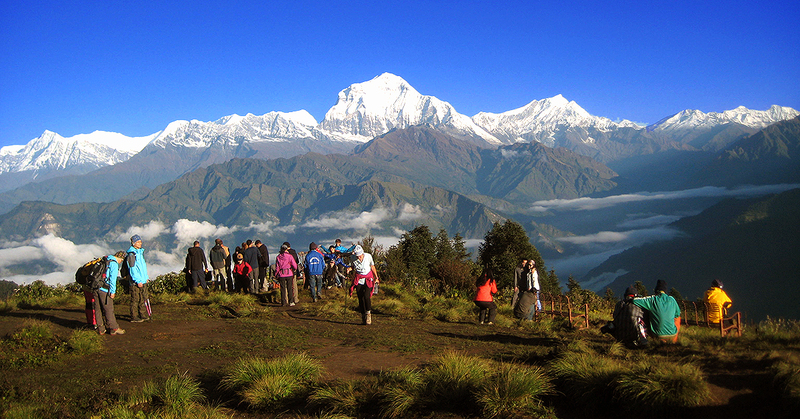 The lower peak, Lhotse Shar (8383m), is generally considered as a separate 8000m peak. 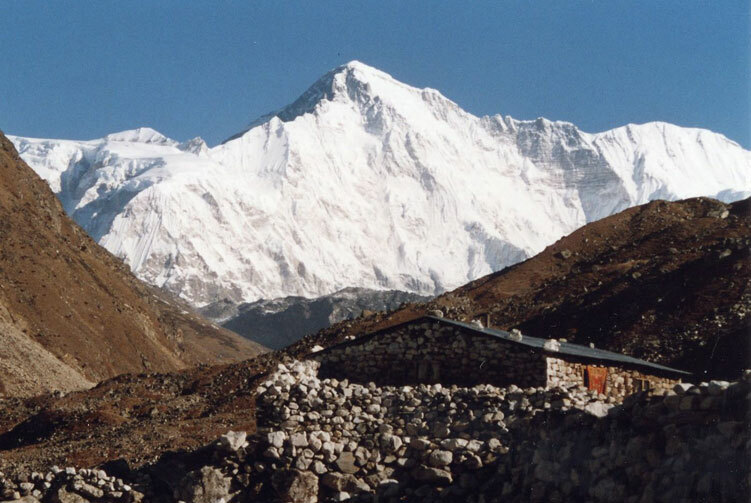 Lhotse Shar (8383m) was first climbed by an Austrian expedition in 1970. Japanese, South Koreans, and Germans attempted it from various routes. Polish and Italians also climbed to the summit, as did a following German expedition in 1977. 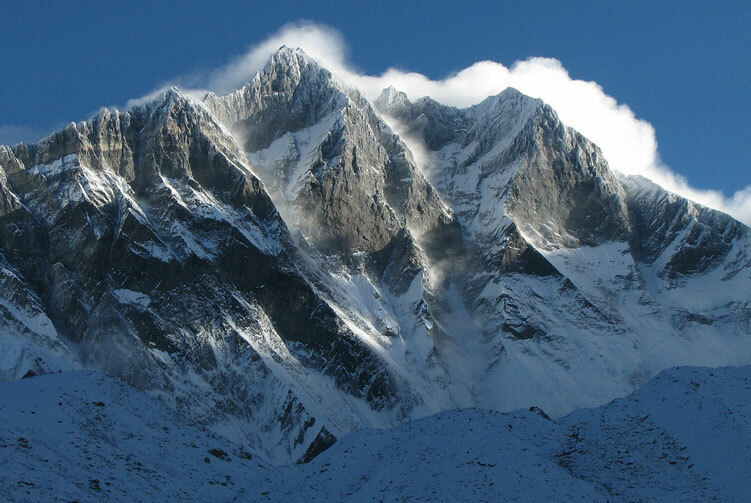 The South Face of the Lhotse wall is one of the largest mountain faces in the world. 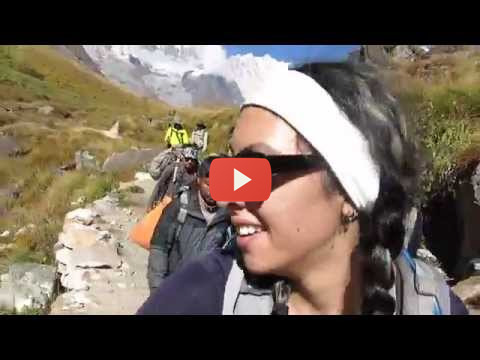 This section of the climb has been unanimously declared the most dangerous, together with the Khumbu Icefall. The South Face, though attempted many times, was successfully climbed only in 1990 by a solo expedition from Yugoslavia. This beautiful massif also holds immense promise, as it is little developed and offers fascinating opportunities. Private transportation to and from the expedition starting points. 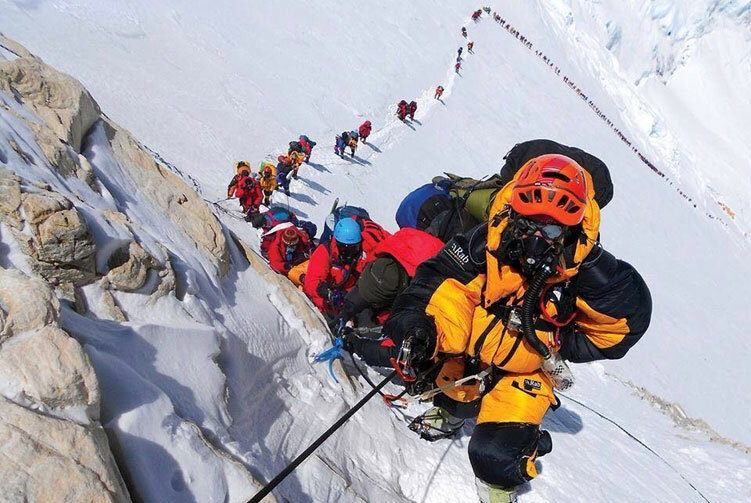 Lhotse summiteers climbing Sherpa (01 Sherpa: 02 climbers ratio). Group climbing gears like rope, ice bar etc. 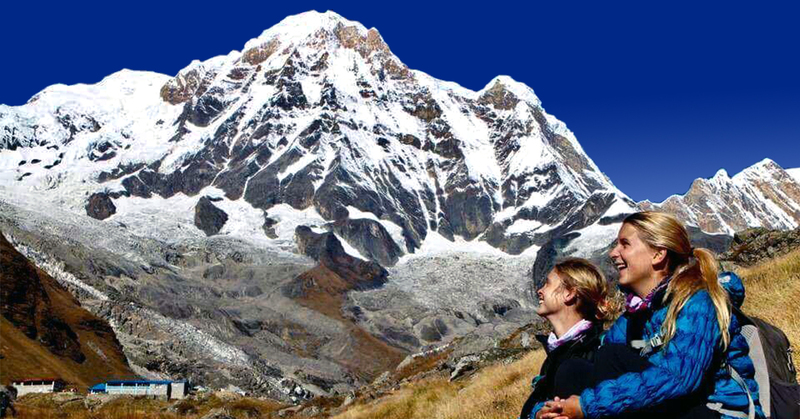 Lhotse expedition peak climbing permit and all government taxes. Full board high altitude meal while trekking to base camp and climbing Lhotse. All camping and kitchen equipment including base camp tents, dining tent with table and chair, kitchen tent, toilet tent etc. 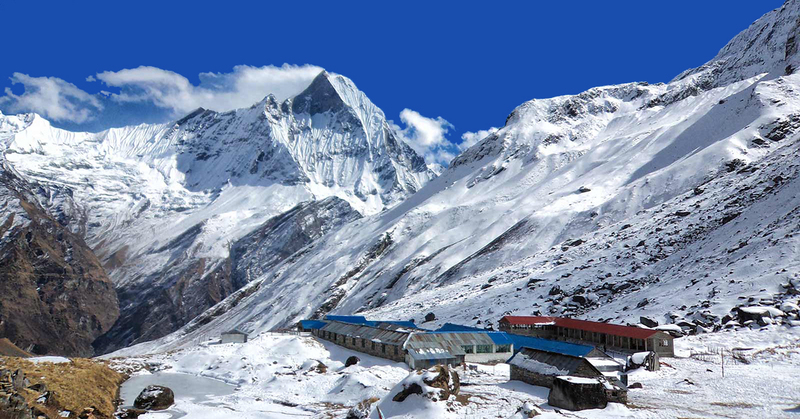 Mountain Hardware high altitude tents while climbing the Lhotse expedition. 02 @ 4 liters Oxygen with TOP OUT regulator and mask for the use while on Lhotse expedition. EPI gas and burner for high clim. All necessary climbing hardware group equipment. 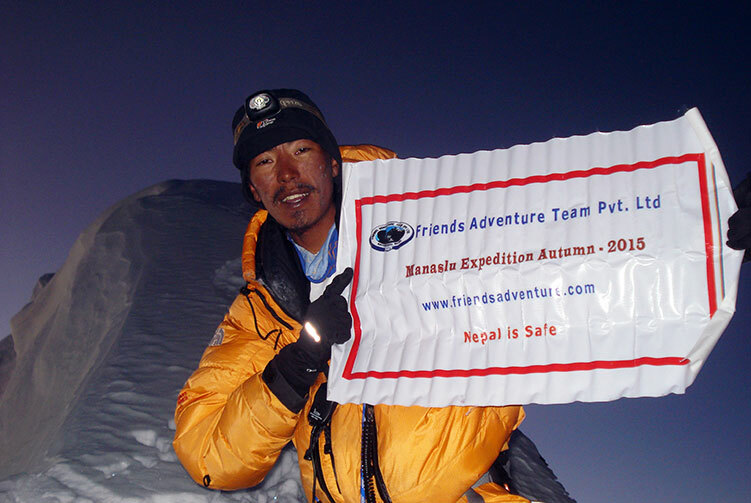 Climbing Bonus for Lhotse base camp staffs, tips and personal nature expenses. 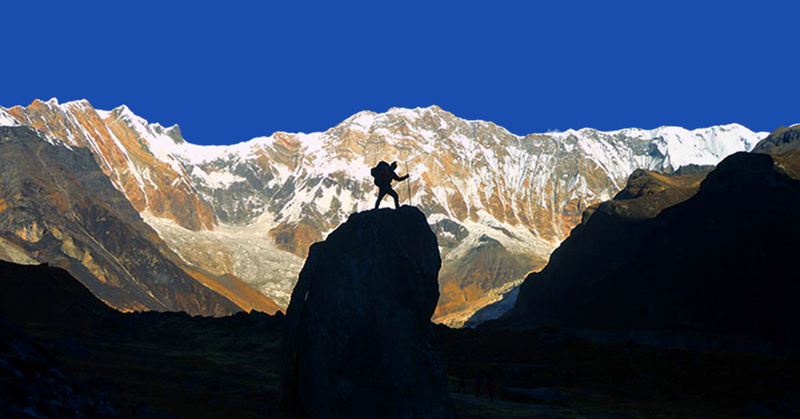 Permit fees and customizetripom charge for Sat phone, communication gadget and commercial filming while on Lhotse expedition. 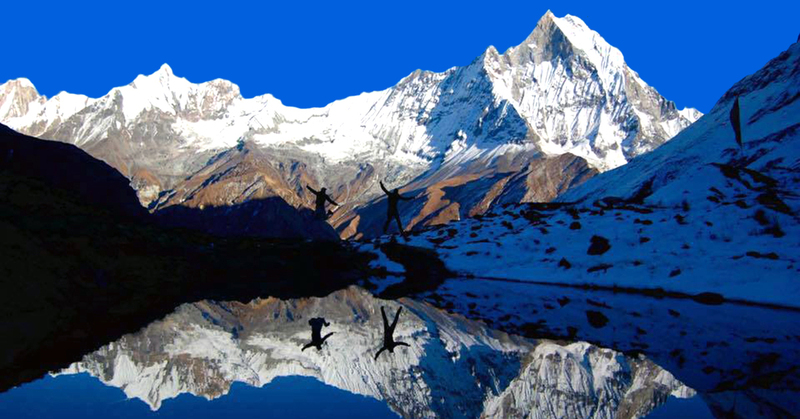 We offer you the best price guaranteed for Lhotse Expedition.